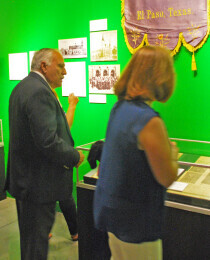 the space in which the El Paso High School Museum is not displayed was part of the Boys Gym from 1916 through 1965 when the CD Jarvis Gymnasium was then opened on the campus. 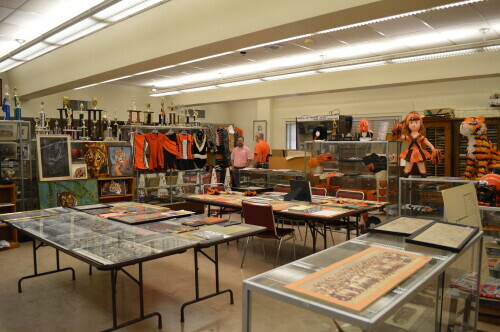 The space now occupied by the museum is planned to be converted to be converted to instructional space as part of the EPISD bond issue passed in 2017. 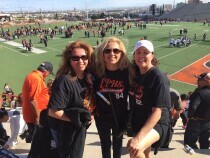 The El Paso High School Alumni Association is in negotiations with the school district to lease a vacant building on the campus for remodeling by the Association and made suitable for the future home of the museum. 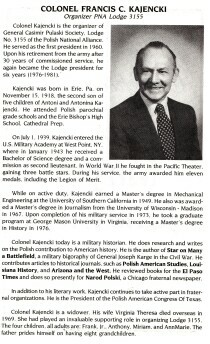 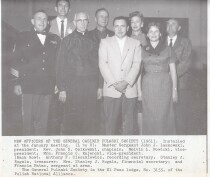 1961, 2nd Board members of Polish-American society founded by Col. Francis Kajencki. 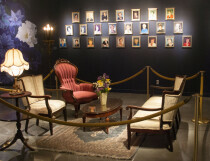 Photograph of the exhibit for the Woman's Club - El Paso, Texas.